Suite 108 Wheaton, IL 60187. As a licensed Wheaton locksmith, we specialize in 24 Hour Locksmith Emergency, Residential, Commercial, and Automotive locksmith services. 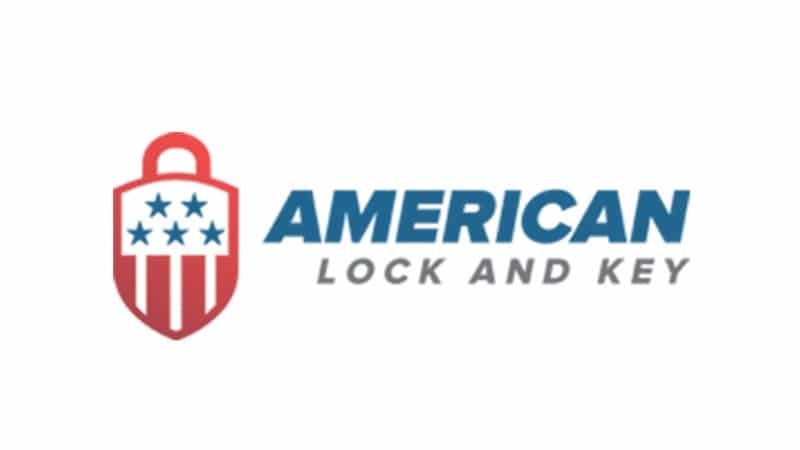 If you’re locked out, need locks replaced, need locks fixed, need locks repaired, need locks rekeyed, or need other locksmith services in Wheaton, IL 60187 contact American Lock & Key LLC by calling 630-784-7117. Anthony, the owner of American Lock & Key LLC, is a licensed, registered, and insured locksmith. He is passionate about doing the best job possible, when you need a local locksmith. Locksmithing is something that Anthony loves to do and helping out his fellow Du Page County resident is just an added bonus. Repairing locks, especially antique locksmiths, is a point of pride of Anthony. He carefully inspects old mortise locks to find out what is broken and if it can be repaired. If you have an older lock on your door, and it seems to be wearing out, call us to see if we can repair it before it breaks and you get locked out. 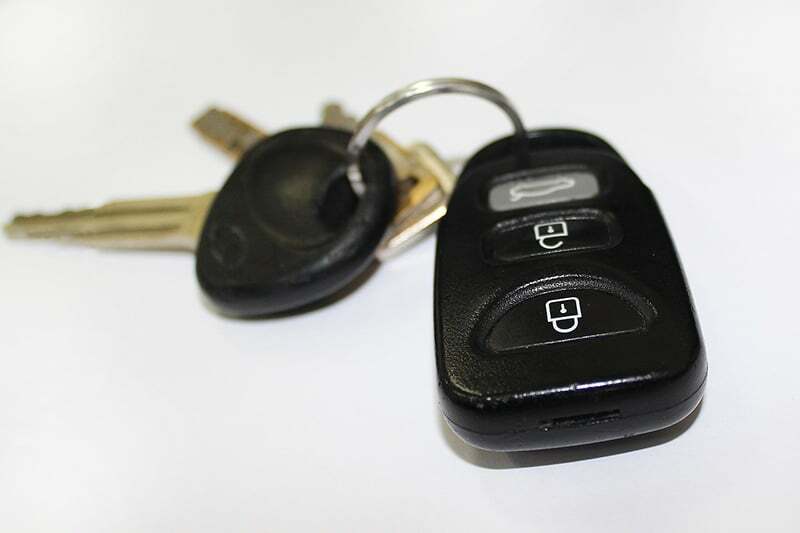 Anthony is a friendly and honest locksmith in Wheaton.